If you come to a messy, dirty home every evening and you just don’t have the energy and time to clean properly, then carpet cleaning service of Eva Cleaners can be at your rescue with just one phone call. It’s true that money can’t buy happiness, but you’d be surprised at how just a little bit of it can buy a truly clean carpets that is sure to make you feel happy. Instead of spending your time away from working, spend it with your family and friends enjoying your nice clean house or flat in South West London. If you manage an office and get to work every day just to see the same stained sink in the kitchenette, the same dirty washroom and the same grungy carpets every day, then you’ve probably thought that something should be done about it. Short of coming in early or staying late to do the cleaning yourself, what’s the solution? Carpet cleaning services on a weekly or bi-weekly basis is your best cleaning option in South West London. Some of our customers even have our carpet cleaning experts in every evening after the workers go home so that they come in the next day to a clean, safe workplace. You’ll notice immediately the effect on employee morale and productivity. It is always a good idea to hire professional cleaning service for your carpets and rugs. If you are wondering how to clean all the stains and spots from your carpets, you might be considering booking our carpet cleaning service today! When you give us a ring on 020 3409 1608 you can speak with our cleaning specialists about just what it is you need from our professional carpet cleaning services. Whether it’s a one-off carpet cleaning, dry steam carpet cleaning or a regular home or flat cleaning service in South West London. You’ll also get a free cleaning quote so you can make an informed decision about what’s best for you or your company. 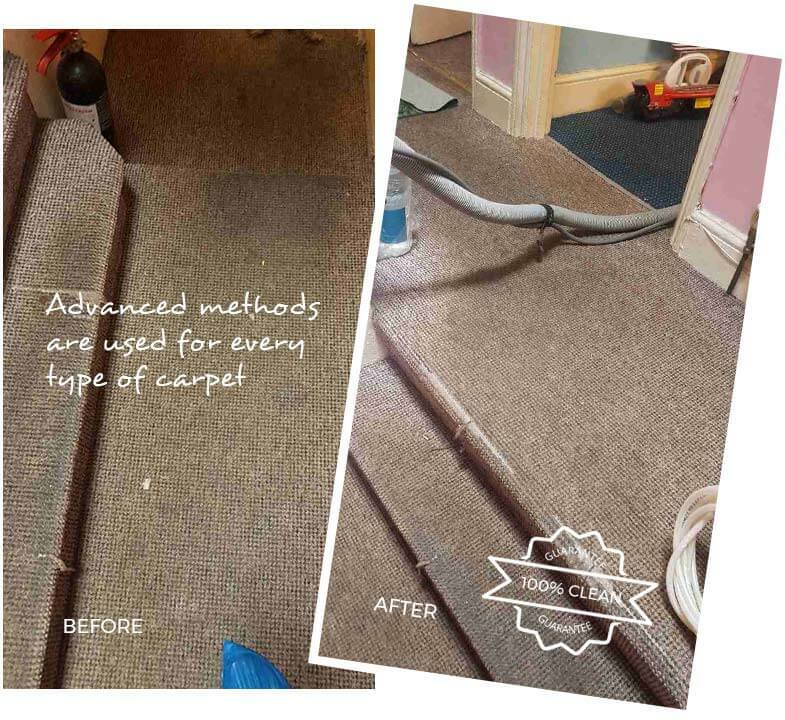 Our extensively-trained and fully insured carpet cleaning team in South West London has undergone multiple trainings both in residential and commercial cleaning services. They always strive to provide the highest quality cleaning services. 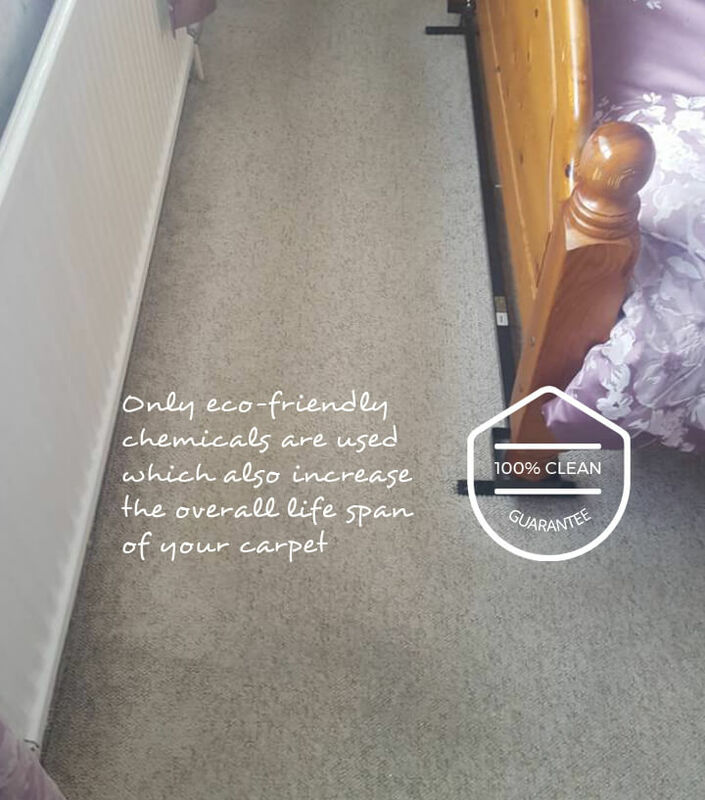 When you choose our professional carpet cleaning company in South West London, the team of cleaning specialists arrives at your address and carries out a survey to find out the fabric and the condition of the carpets. 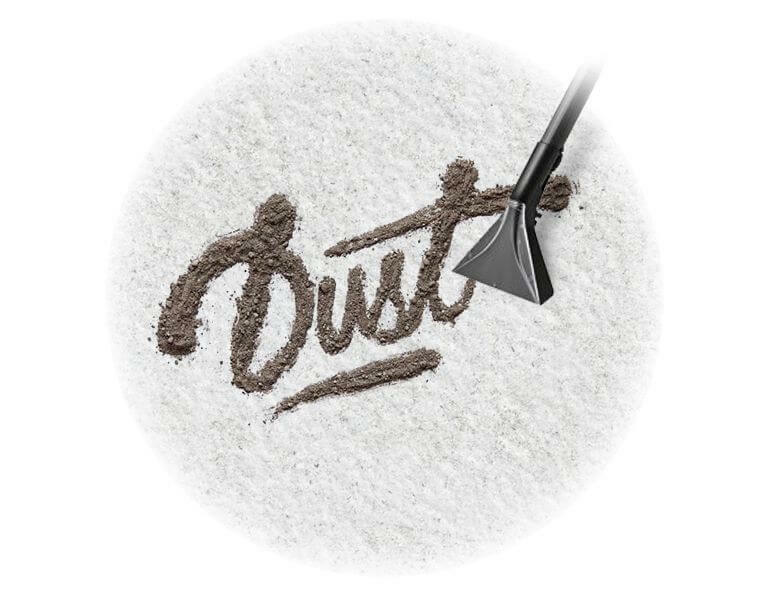 The next step of the process is assessment of the stains, which will define the type of the cleaning products that our carpet cleaning experts are going to use. This assessment will help the team to choose the most suitable methods for carpet cleaning and the tools, which are going to be used for the treatment. South West London is not one of the official sub-regions of the current iteration of the London Plan. But from 2008 to 2011 it was. The reason that the region no longer exists, according to the mayor’s strategic document is that every few years the plan is altered to reflect the changes in population and economic activity in this dynamic city. Of course, if you look at a map of Greater London, you will be able to see a corner to the southwest – that’s South West London – south of the River Thames and west of the city centre. According to the last iteration of the London Plan, prior to the most recent upgrades, South West London was officially designated as the London Boroughs of Croydon, Lambeth, Kingston upon Thames, Merton, Sutton, Wandsworth and Richmond upon Thames. It was home to 1.6 million people and 730,000 jobs. That means, of course, that many people living in South West London commute into the city centre during the day for work, which is true of most of Greater London, in fact. Some of the towns in the region include Kingston upon Thames, Hounslow, Twickenham, Epsom, Sutton, Mitcham, Streatham, Weybridge and others. South West London is also home to Putney Village and the renowned Richmond Park, where you can find the Richmond Golf Club and the Richmond Park Golf Course. In fact, there are tons of golf courses scattered throughout South West Lonodn, so whether you live in Kingston upon Thames or closer to the city centre in Lambeth, you’ll certainly have access to green spaces for walking, golfing, and more. South West London is also where you’ll find Bushy Park, which includes Hampton Wick and Waterhouse Woodland Garden, and Hampton Court Park, which is also known as Home Park. If its wide open spaces you are looking for, then South West London has got the answers. If you need more free time spending with your family or just need time for some activities, there is only one place to go in South West London. Our fully trained carpet cleaning specialists can take off all that cleaning duties from your shoulders. Simply call us at 020 3409 1608 to find out more about our services and excellent prices. And you can rest assured that all our cleaning products are free from adverse effects to the environment. 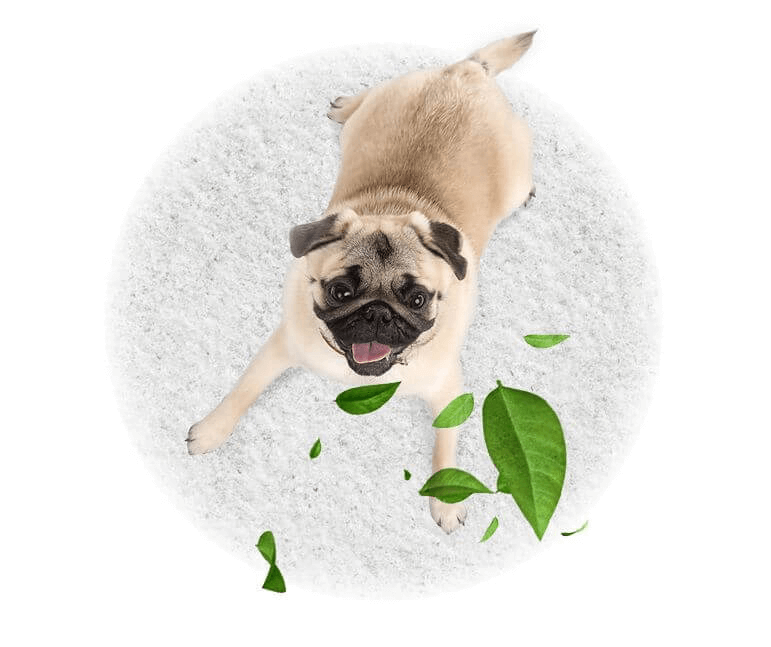 Eva Cleaners is responsible to recycle the waste with local waste management companies and our carpet cleaning teams are committed to protect the environment and the planet.